The Sea Raider and Sea Raider LC are low volume designs for larger paddlers. The boats are identical with the exception of the larger coaming ( 32 X 16) on the LC version. 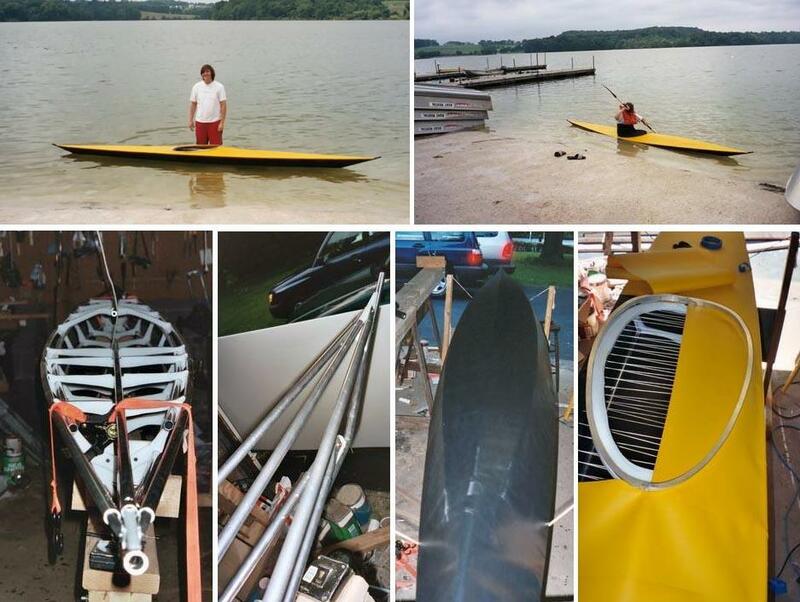 This Sea Raider LC was constructed in just 10 days. The coaming was made from aluminum channel.